Poetry, songs and women are widely known to have been Robert Burns’s great passions, but he also loved to step onto the dancefloor as well. In 1779, Burns as a young man decided to attend dancing lessons in Tarbolton. 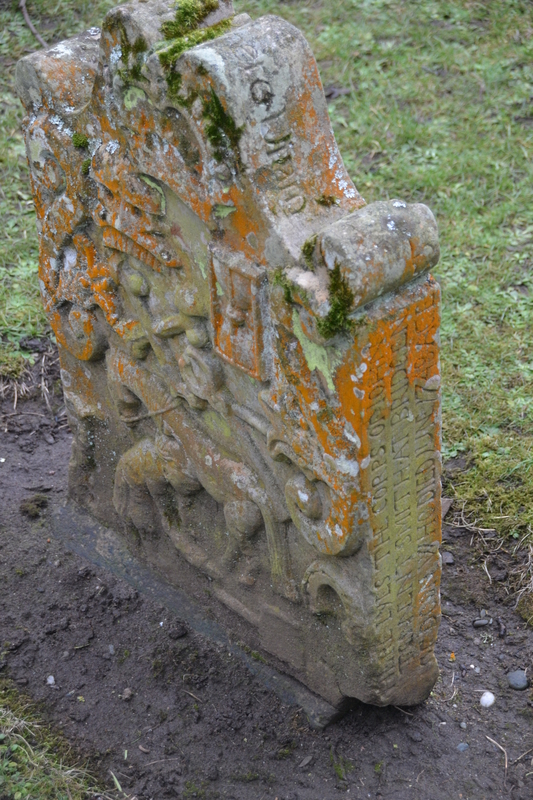 This decision allowed him to temporarily escape the financial difficulties that the family were enduring at Lochlea. Therefore Burns used to regularly walk to a humble thatched house after the farming work was done to enjoy some time with his friends. In the museum collection you will see a beautifully restored fiddle with a red, green and black floral design work. This fiddle was played by Burns’s dance teacher, William Gregg, while Robert learned and practiced his steps. According to Burns he took up dancing to ‘give my manners a brush.’ But improving his manners and exercise were not the only benefits that dancing would give, as it granted Burns an opportunity to get acquainted with the local girls as well. This early time of social and sexual exploration played an important part in shaping Burns into the man he would famously become. To our twenty-first century minds dancing seems like a harmless pastime; but to his father William Burnes, this was an act of rebellion. According to Gilbert their father was often irritated by Robert’s dancing, as it was a clear sign that Robert was no longer listening to William’s advice and counsel. As a consequence of this, Burns himself acknowledged that his decision to continue with his dancing lessons compromised his relationship with his father. This scene of enjoyment is not only watched by the protagonist Tam, but also by Auld Nick who played the music to make them dance. This negative perception of dance being sinful is more in keeping with William’s opinion rather than his son. Nevertheless this moral outlook is undermined by the poem’s greater sense of adventure and humour. These two opposing viewpoints mirror the different standpoints of William and Robert in 1779, one saw dance as wicked and the other saw only pleasure. Despite all of William’s disapproval Robert Burns continued to love music, dance and social gatherings throughout his life. Tam O’Shanter was published in Grose’s Antiquities of Scotland in 1791, which reveals that Burns never forgot his father’s outlook on dance. If you are a lover of dance yourself, you can follow in the Bard’s footsteps and take part in Scottish country dances set to his songs. For instance Ae fond Kiss is a reel, or perhaps you would prefer a livelier jig to the poem Halloween. One of the most popular times to toast Burns and celebrate his life is at a Burns Supper, so perhaps in the future you will follow his example and take to the dancefloor. 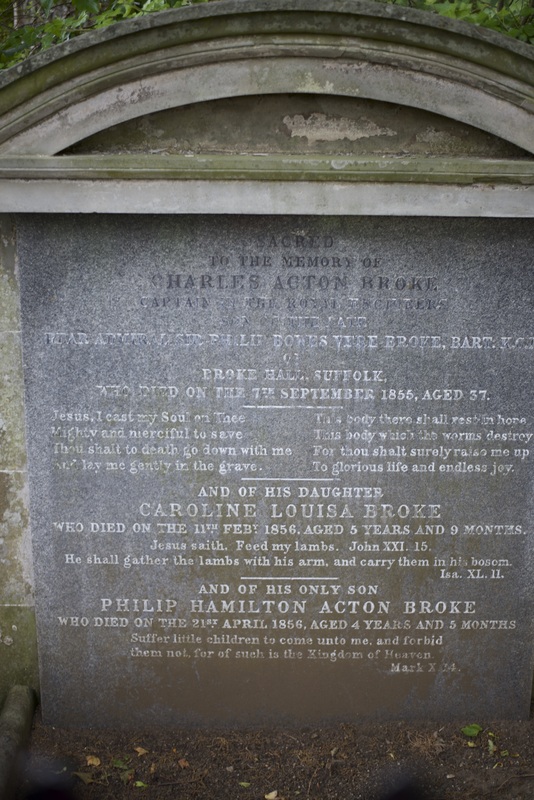 This entry was posted in Burns Cottage, Exhibition, Object Focus, Robert Burns, Uncategorized and tagged 18th century society, dance, Fun, kirk, music, poetry, religion, William Burnes. At the age of 6, a young Robert Burns was sent to school at Alloway Mill to be taught by a William Campbell. The Bard’s father, William Burnes, was a great believer in his children’s education and wanted to ensure they received proper schooling. Unfortunately this was to prove tricky as Campbell the village left shortly afterwards. Not to be deterred, William Burnes approached Ayr Grammar School and requested a private tutor, John Murdoch, to teach his boys alongside 4 other families in the village, and to take turns to board in each of their houses. Murdoch was a young man of eighteen himself, but struck up a firm friendship with William and enjoyed teaching the boys. 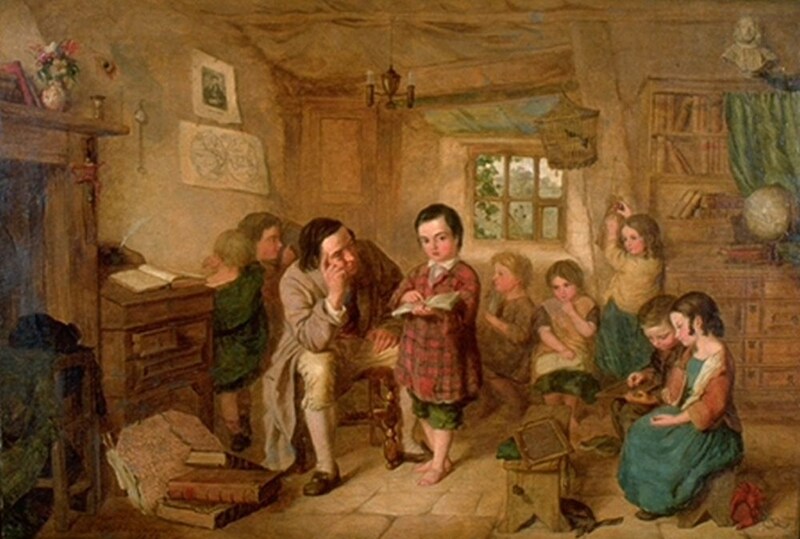 Even after the family left Burns Cottage, they continued to attend Murdoch’s school in the village for two years. At this point, Murdoch left the area, but returned in 1772 and taught Robert Burns further, particularly French and English grammar. 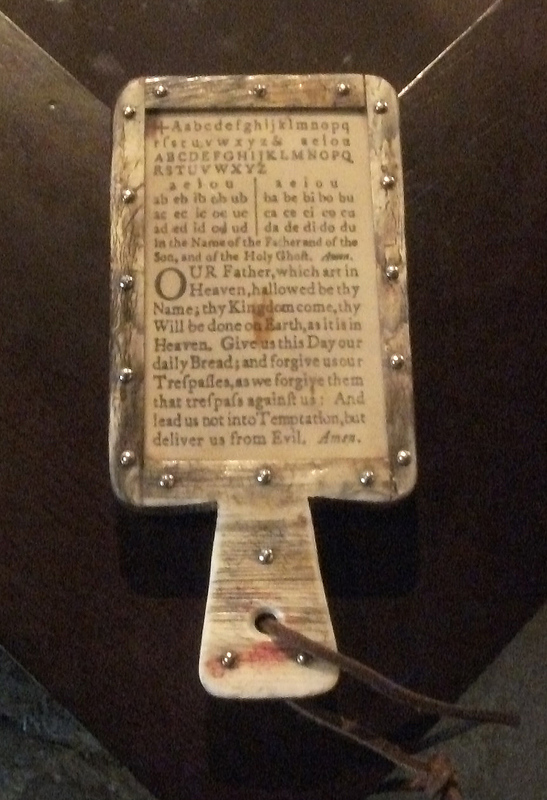 He also gifted him the works of Alexander Pope, whom Burns quotes frequently in subsequent letters and admired greatly. In 1776, a complaint was made against John Murdoch that he had insulted the local church minister, William Dalrymple, and the former was forced to leave the village. He moved to London, where he actually assisted with the funeral arrangements of Burns’s younger brother William, who he had met with shortly before William’s death. Unfortunately for Murdoch, he died himself in 1824 in extreme poverty. Thanks to the determination of his father and the dedication of John Murdoch, Robert Burns received a considerable formal education in his youth. This fostered his love of literature, and allowed him to develop the social and political knowledge necessary for writing some of his greatest works. Far from being a ‘heaven taught ploughman’ as MacKenzie suggests in his review of the Kilmarnock Edition in 1786 (see top of blog), Robert Burns received excellent schooling for the time, and was able to put this to full use during his adult life. 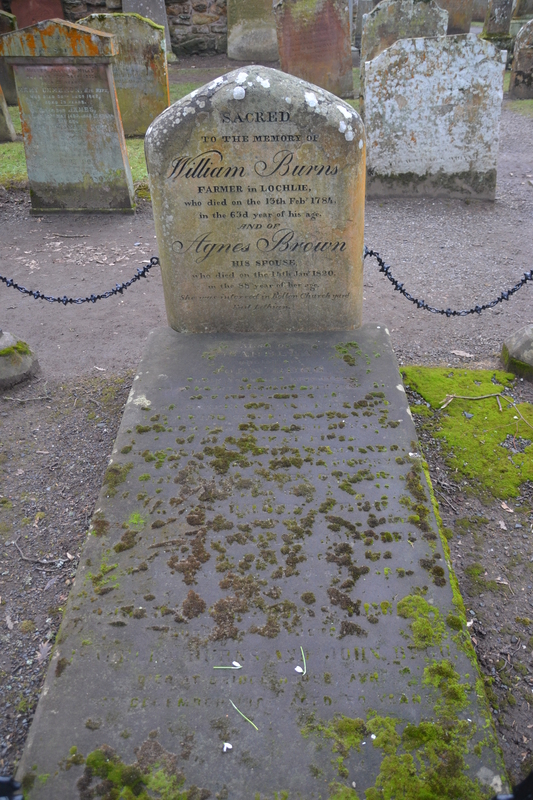 This entry was posted in Burns Cottage, Local History, Robert Burns and tagged 18th century, Alloway, Ayr, Ayrshire, Burns Cottage, Education, Gilbert Burns, Henry Macenzie, history, John Murdoch, learning, literature, poetry, Robert Burns, Robert Burns Birthplace Museum, Scotland, Teacher, William Burnes. In 1756 a farmer and landscape gardener called William Burnes took a perpetual lease on a 7 acre piece of land in Alloway. The next year, he started work on a small Cottage for himself and his wife, Agnes, and two years after that their first son Robert was born in its kitchen. 37 years later, Robert Burns died in Dumfries having cemented his place in history as Scotland’s National Bard. William was an innovator. He had previously worked on the laying out of Edinburgh’s Hope Park (now the Meadows) and believed in agricultural and landscaping improvement. Although they only lived at Burns Cottage until young Robert was 7, it was always William’s dream to create a self-sufficient market garden, ‘New Gardens’ on the site. Unfortunately, his idea did not prosper and over time the land was given over more and more to cattle and poultry. It was with this in mind that the Robert Burns Birthplace Museum (RBBM) team decided to revisit William’s plans and restart ‘New Gardens’ as a working project. 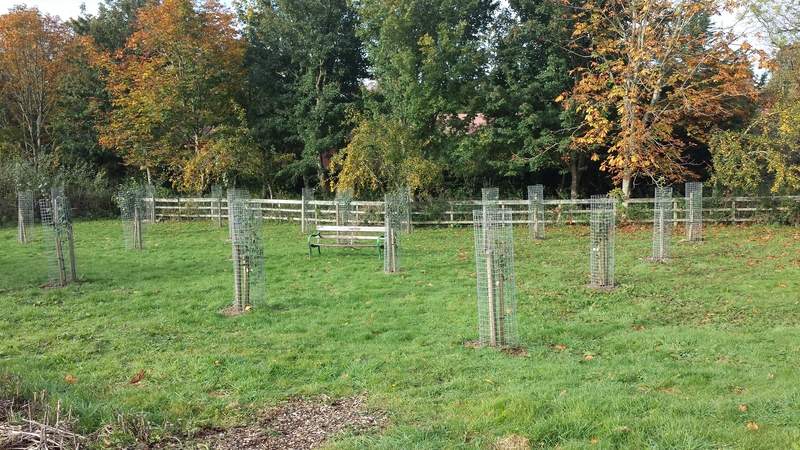 The first steps were taken last year, with the planting of a 39 tree strong orchard which is already bearing fruit. 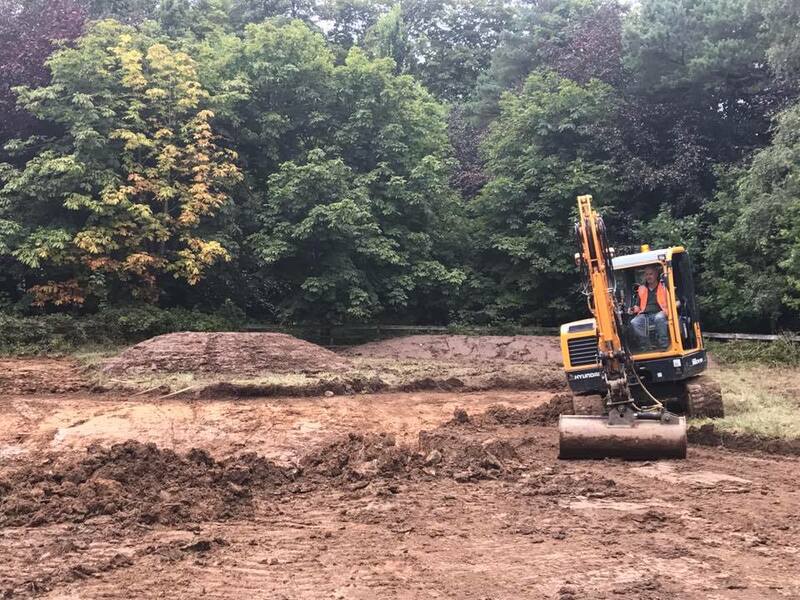 Last week saw the beginning of the next stage of works, carried out by W L Straughan & Son Ltd, to install raised beds, public walkways, and a pond and wetland area. With this, we aim to improve biodiversity onsite, expand on the outdoor learning opportunities (for schools, families and community groups) RBBM currently offers, and to realise William’s ‘New Gardens’ vision and offer up an historic continuum on this plot of land between the time of Burns and the present. In 1765, William Burnes leased land at Mount Oliphant farm about 2 miles away from Burns Cottage in Alloway, and the family moved there. Soil was poor and the family had to work hard to keep afloat. 12 years later, they moved to Lochlea Farm in Tarbolton, site of the Bachelors’ Club where Robert Burns learnt to dance, founded a debating society, and joined the Freemasons. Unfortunately, the family continued to find it difficult to make ends meet, and became involved in a legal dispute with their landlord. They eventually won the court case in 1784, but William was left physically drained and died just a few weeks afterwards. 233 years later, his New Gardens project is now underway at the Burns’s first family home in Alloway, and will allow RBBM to focus on another of William’s key passions – education – without which the boy born in 1759 in the kitchen of the auld clay biggin’ may never have gone on to become Scotland’s National Bard. This entry was posted in Burns Cottage, Local History, Robert Burns and tagged 18th century, Alloway, Ayr, Ayrshire, Burns Cottage, Community, gardens, history, Landscaping, museum, National Trust for Scotland, New Gardens, Orchard, Outdoor learning, Pond, Raised beds, Robert Burns, Robert Burns Birthplace Museum, Scotland, smallholding, William Burnes. Today, Friday 21st October, marks Apple Day in the UK. We at the Robert Burns Birthplace Museum have been lucky enough this year to open an orchard consisting of 39 trees in the smallholding beside Burns Cottage. The orchard has 28 different varieties of tree, many of which are Scottish in origin, and we are grateful to the organisation ‘Scottish Fruit Trees’ who supplied us with them, as well as advising us on their selection. In 1756, William Burnes (Robert’s father), took lease of the 7 acres of land around Burns Cottage. The following year, he built the first two rooms of what went on to become the four roomed Cottage that we know today, but it was always his plan to create a market garden on his land – he called this the ‘New Gardens’ project. Burnes was an ‘improver’ and sought new ways of doing things, evident in both his building of Burns Cottage and in his plans for the smallholding. As well as his own land, he worked as a gardener for a John Crawford at Doonside House in Alloway, and had previously been involved in the landscaping of Edinburgh’s Hope Park – now the Meadows. Unfortunately for William, his New Gardens project did not prosper. Today, over 250 years later, the National Trust for Scotland is trying to recreate some of his ideas, starting with the orchard which was officially opened in July this year. The national celebration of Apple Day was launched in 1983 by Common Ground, intended to raise awareness of the biodiversity and ecology that we are in danger of losing. Over the years, events celebrating apple day have increased, and have grown in scope – for example encouraging people towards healthy eating. As a lover of nature, Robert Burns would no doubt have been delighted to see his father’s project taken forward, and would have enjoyed watching the trees in our orchard grow year by year. We’ve already been able to watch our trees grow nicely over the last 3 months, and are looking forward to future opportunities to make more of our smallholding here at Burns Cottage! We hope wherever you are today you’re able to celebrate Apple Day one way or another – why not let us know what you’re doing or send us some pictures? This entry was posted in Burns Cottage, Local History, Robert Burns and tagged Alloway, apples, Ayr, Ayrshire, gardens, national apple day, nature, orchards, Robert Burns, smallholding, trees, William Burnes. This all goes to show that even teachers can be wrong sometimes! This entry was posted in Object Focus and tagged Cow horn, Gilbert Burns, Hornbooks, John Murdoch, Robert Burns, school, singing, teaching, William Burnes.